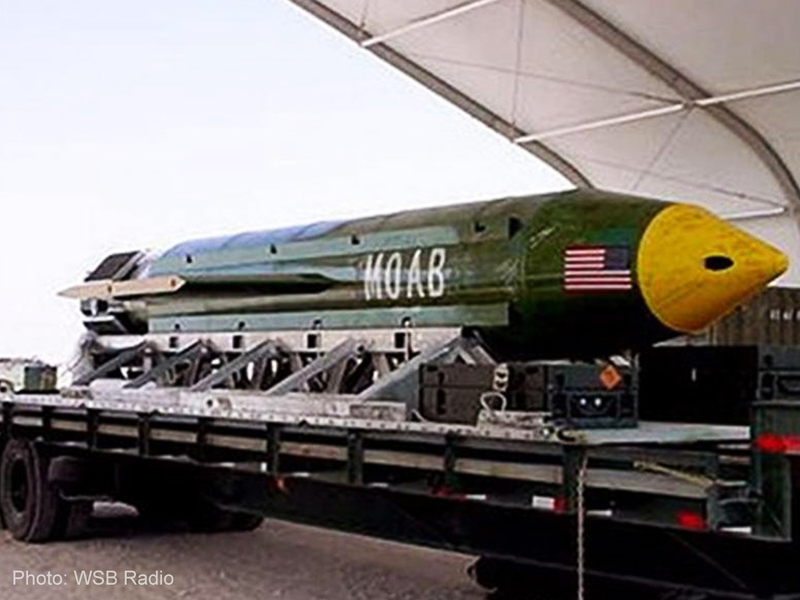 Calling it “another job well done,” President Donald Trump, with the US military, dropped a GBU-43/B Massive Ordnance Air Blast Bomb (MOAB), on ISIS targets in Afghanistan on Thursday, April 14. 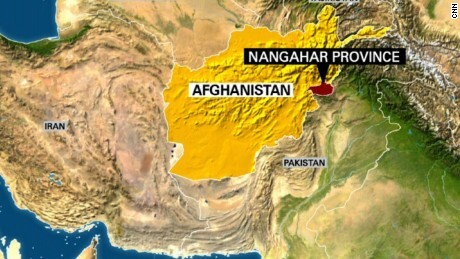 Nicknamed the “mother of all bombs,” the 30-foot-long, 21,600-pound, GPS-guided munition powerful bomb that was developed during the Iraq War was dropped by an MC-130 aircraft, stationed in Afghanistan and operated by Air Force Special Operations Command, Pentagon spokesman Adam Stump told CNN. According to the officials, this is the first time a MOAB has been used in the battlefield. 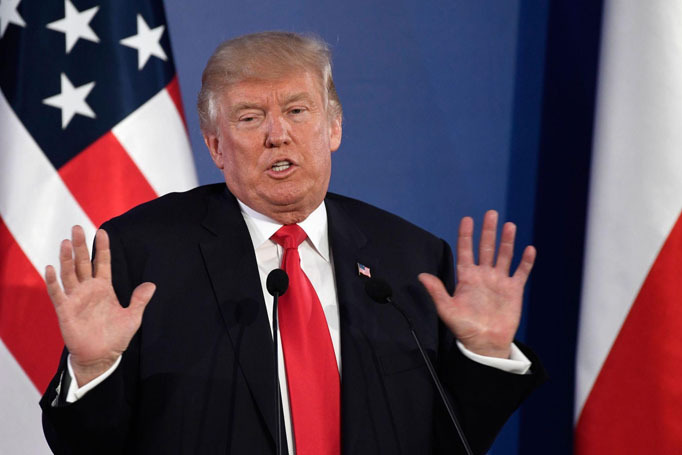 However, the officials in Afghanistan’s Ministry of Interior and Nangarhar provincial government told CNN that, so far, they have no information about the US bomb drop. On the other hand, the military is currently conducting an assessment for damages and casualties.